A new mobile phone maker has entered into the Nigerian market, promising to offer quality products in the Africa’s largest economy. Lava Technologies, a company from India, assured that its smartphones will meet the needs of Nigerians at pocket friendly prices. According to the firm, it hopes to capture about 20 percent market share in the phone business by the year 2020, saying it has the capabilities to achieve this goal. 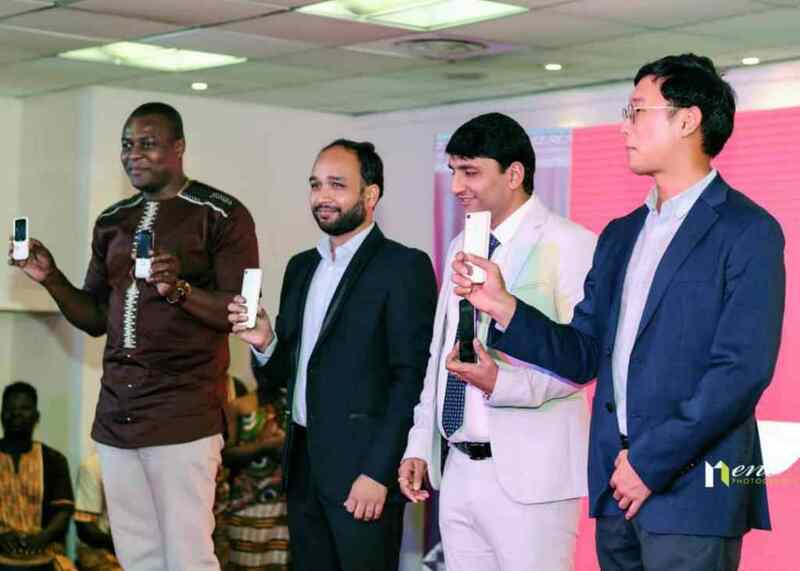 Lava Technologies said as part of its efforts to take over the African market, it is introducing its “Z” and “Iris” series smartphones and “Champion” series feature phones. “Our strategy is to employ locals, five percent is non-Nigerian and 95 percent of company staffs are Nigerians. “We have five percent Egyptians and 95 percent Nigerians. We are dedicated to the community and ready to invest. Nigerians have been a good contributor to the economy and make money for us as well,” Chief Executive Officer at Lava, Mr Bassem Megahed, was quoted as saying in a statement. “Lava has also received an invitation from Uzbekistan to establish a manufacturing unit in the country,” he added. Lava Technologies first launched in Africa two years ago and now is present in Egypt, Sudan, Ghana and Kenya. In January, the smartphone manufacturer launched operations in Ghana, aiming to expand its operations to six more African countries: Uganda, Tanzania, Ivory Coast, Ethiopia, Senegal and South Africa.